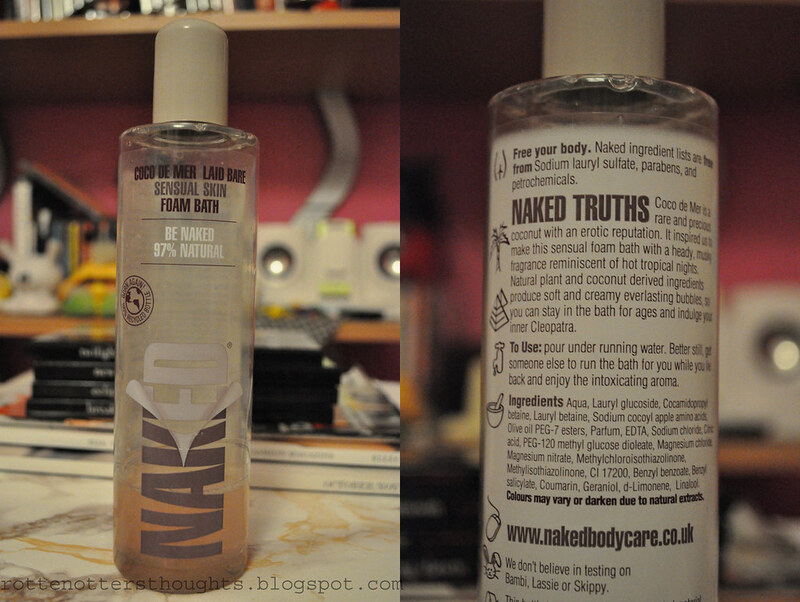 This is another product that I got for my Birthday, can you tell I’ve been on a bit of a body care kick?? This is a scent I can’t begin to describe, it smells amazing! As always I go to my mum to see what she thinks it smells like, she has a better sense of smell than me and my dad. She couldn’t pick out what it smelt of either. If you have smelt any of the coco de mer products let me know what you think it smells of! Once poured into running water you are left with everlasting creamy bubbles, they really do stay till the end of the bath. As you can see I’ve nearly ran out and will definitely be buying more. They don’t test on animals, have excluded nasty ingredients and you can recycle the packaging. What more could you ask for?! I bought this from Boots but there was a limited range, at least in the stores near me. I’d say go along and smell what they have and then take a look online. A lot of their different products have the same scents. They also have a lot of online exclusives which look really interesting!! Look at this great deal, not sure how long this will last though. Have you tried any Naked products? What have you thought about them? I went into town this morning and saw this brand in boots. I wanted to get something but i don't have much money at the moment and the thing i wanted was about £7! @Megan, I forgot to put the price in, thanks for reminding me!